Gabriel Reyes is a Communications and Hispanic Marketing expert founder of Reyes Entertainment, an award-winning communications marketing, and social media boutique agency. Reyes has led the agency through the profound changes overtaking the media and demographic landscapes, adapting to new technologies and cultural and political trends in order to maximize value for the Agency’s clients. The agency offers multicultural and bilingual media relations, marketing and mobile solutions to a diverse roster of film, TV, celebrities and other entertainment clients as well as Lifestyle Brands across the U.S. and Mexico. 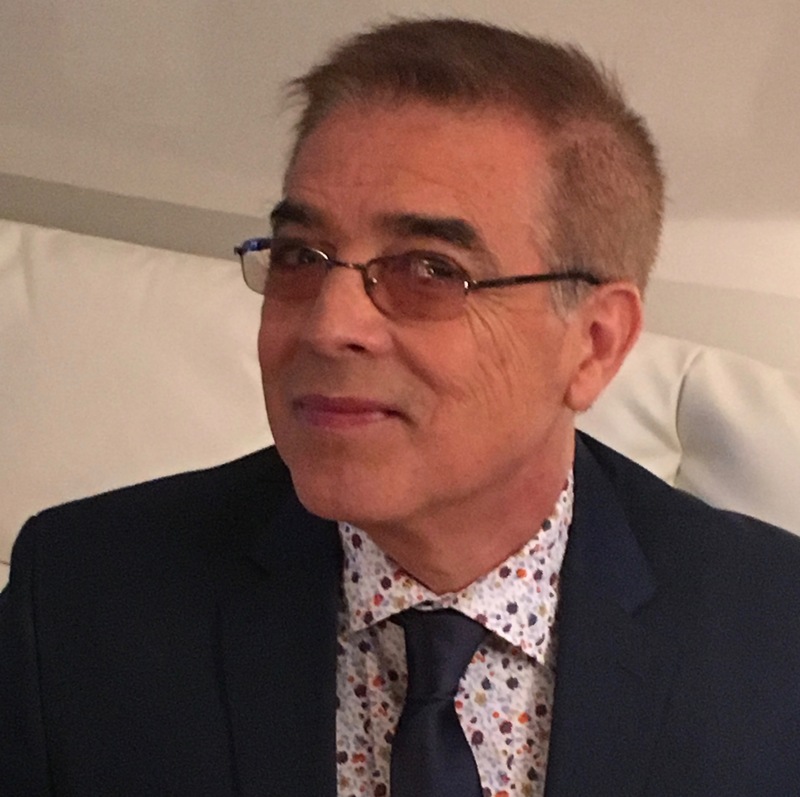 Reyes has also lectured at The University of Texas at Austin where he created the first Latino entertainment marketing course in the Department of Advertising. He is a public speaker and Latino community leader with a unique combination of artistic creativity and business acumen. Reyes began his career as an actor and a model in New York City. He moved to Los Angeles in the 1990s and joined Nely Galán’s Galan Entertainment beginning a career in entertainment marketing and public relations with the aim of educating American consumers on the contributions of Latinos to American culture, business, and society as a whole. Soon after, Reyes joined The Lee Solters Co. as VP of Latino Division. There, he helped to launch Latina Magazine, securing Jennifer Lopez’ first magazine cover. He also began working with PBS promoting such documentaries as the groundbreaking series Chicano! In 1997, Reyes struck out on his own forming Reyes Entertainment, one of the first entertainment communications agencies in Hollywood dedicated to the under-served Latino market. Throughout his tenure as President and Founder of Reyes Entertainment, Reyes has built a sterling reputation as an excellent communicator, creative marketer, and project manager, simultaneously overseeing several campaigns and delivering excellent results. Among his past and current clients are: Hulu, HBO, PBS Primetime, Disney-ABC Television Group, Columbia Pictures, Fox Searchlight, Fiesta Broadway, Monster Energy Tour, WWE Wrestlemania, ALMA Awards, Imagen Awards, Telemundo, among many others. Reyes was one of the original founders of the Los Angeles International Latino Film Festival (LALIFF) and also served as Communications Director and Managing Director of the New York Latino International Film Festival (NYLIFF). Reyes was named one of The Hollywood Reporter’s 50 Most Powerful Latinos in Hollywood and won awards including HPRA’s PRemio Award for Best Digital PR Campaign, two PRSA PRism Awards for Excellence in Multicultural PR Campaigns Reyes also won five MarCom Creative Awards. Reyes has served on the Boards of OUTFEST, the L.A. Gay & Lesbian Film Festival and GLAAD (Gay & Lesbian Alliance Against Defamation). He belongs to the Academy of TV Arts & Sciences, SAGAFTRA as well as the Television Publicity Executives Committee (TPEC).